Relay for Life: Who will you relay for? 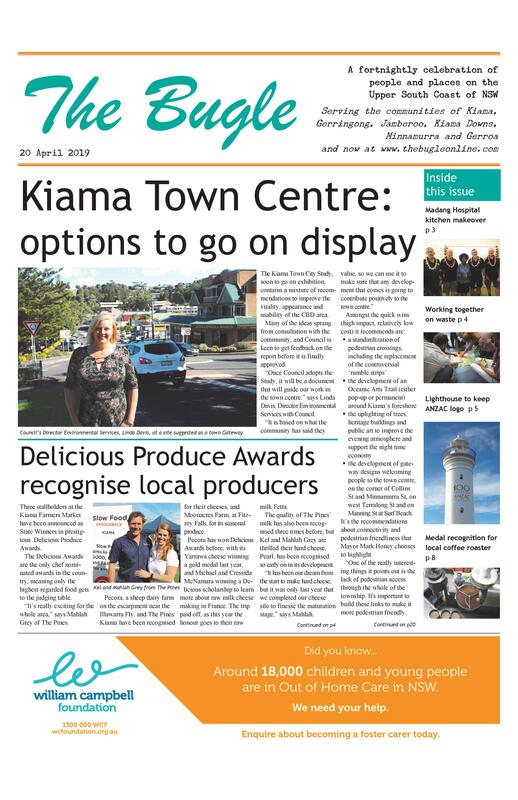 There’s still time to put together a team to participate in the Kiama Relay for Life, which raises money for the Cancer Council. A Team Info Night is being held soon to encourage more teams to register. As well as the $20 registration fee, teams undertake their own fundraising activities. 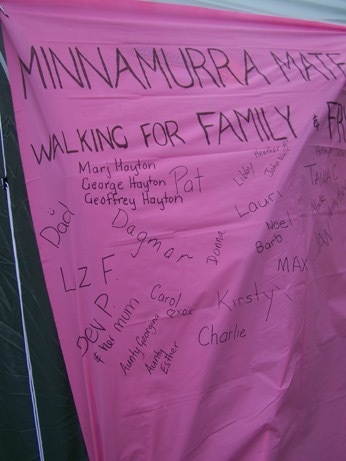 Minnamurra Mates are one of the many teams who are returning to take part in this important community event, with team members coming back for their fifth year to walk as a way of acknowledging family and friends who have suffered from cancer. It’s a tradition for them to display the names of the people they are relaying for on a large bed sheet. The Kiama Relay for Life is on 24-25 October, on the fields near the Kiama Leisure Centre. Details: Team Info Night Thurs 3 Sept, 7pm at the Kiama Pavilion. Registrations can also be made at relayforlife.org.au by searching for Kiama.